Home Enlivening Why Do We Judge? Judgments passed come from one place only, what we have to say about a person, place or thing in a derogatory or critical manner is a result of our manipulated Ego. Often we act the opposite of who we usually are, unconsciously there is a second twin that lives inwardly only to appear when our patterns of significant influence recognize some form of familiarity strong enough for the second self to speak. In other words, we say what we say without a thought of why we habitually say it! The other persons reactions to what we speak should be a clue for us to examine why we say things that sting and perhaps hurt another, but often our Ego is so convincing we make excuses for our behaviour and we are unaware and oblivious to the inherited pattern we are playing out. 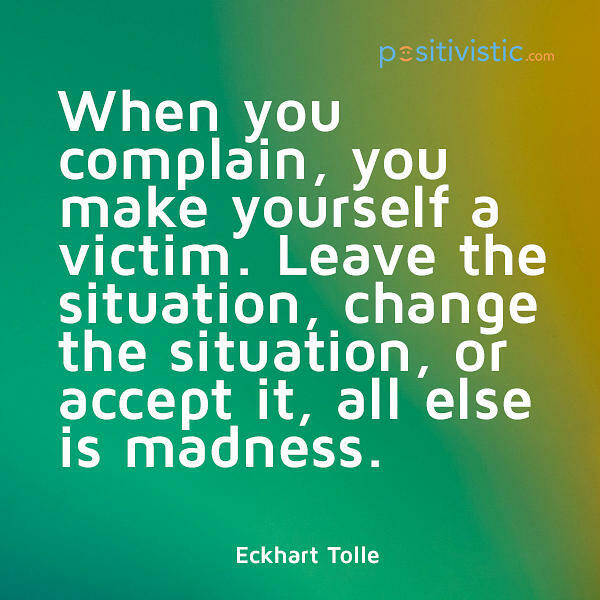 If you were brought up in a stagnant environment in which one or more persons were constantly complaining, criticizing and adversely cynical unfortunately these characteristics would have become part of you even if you are not normally a negatively speaking or acting person. Our Ego absorbs behaviours like a sponge when we are children, there is no filter for us to object or oppose what doesn’t feel good to us, our innocence and naivety does not allow for us to departmentalize. This kind of work comes later in our life if we become conscious enough to understand that in order to allow our true Self to be predominant we must divorce and detach from what we inherited as a child that does not stand as a true and authentic statement of who we are. We must learn how to squeeze the sponge of the negatively we unconsciously absorbed from other people growing up. Living in a negative environment regardless to what degree is virtually unavoidable, it doesn’t matter where we go everyone has something to complain about, this human behaviour has been a part of the human race for millions of year, but when the complaining has a negative effect on someone else, isn’t it time to take a look at why our Ego needs to feed on our complaints constant or not? Our Ego represents our fears, if you examine what it is you are criticizing it will give you clues to what fears you virtually inherited that have been passed down from generation to generation. What do we as humans fear the most, I would say security, proving basic needs for our self, protection and a safe place to live, if we feel threatened by our external environment we become fearful which allows our Ego to have more power over us than anything else. Humans have felt threatened since the beginning of time. Our inherited fears are deeply rooted, but in life experience, you have opportunities to adjust and revise your Ego on a Soul level. It isn’t necessary for you to be who you are not, naturally. Don’t you want to get to know the real ‘You’?